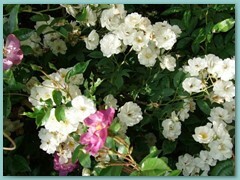 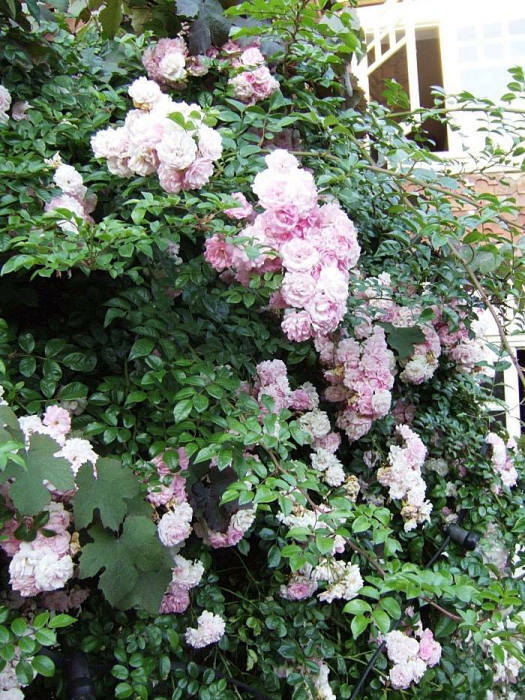 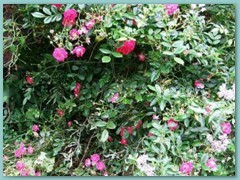 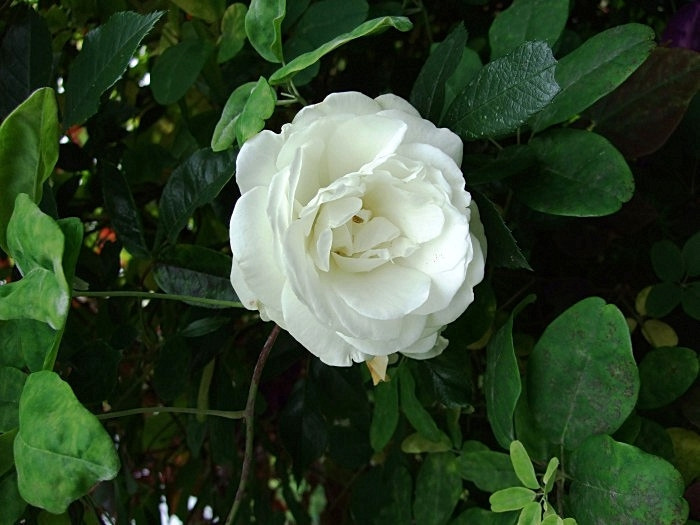 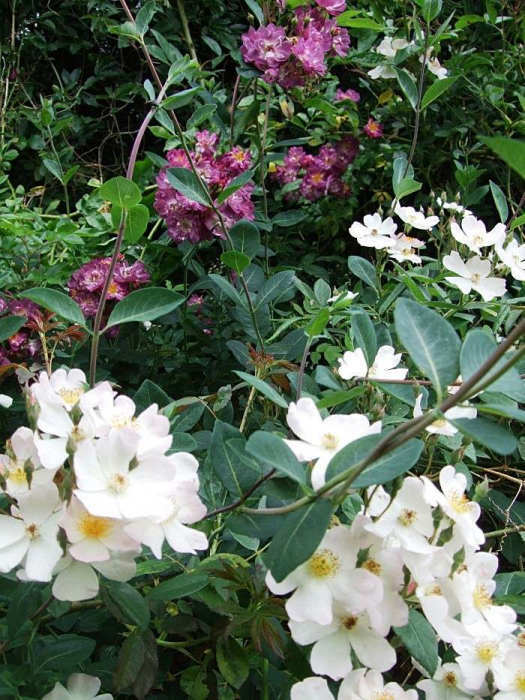 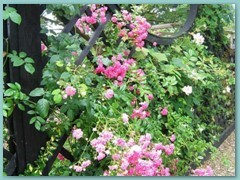 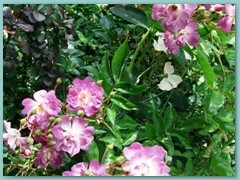 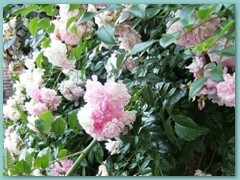 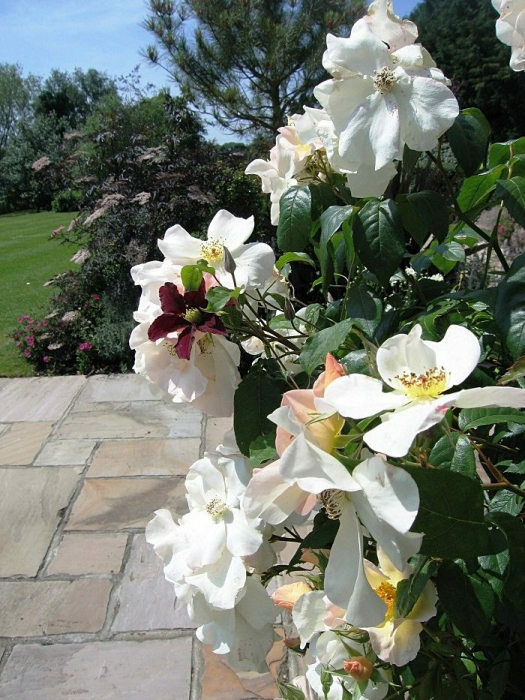 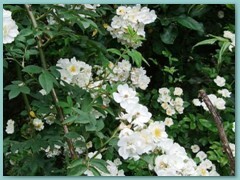 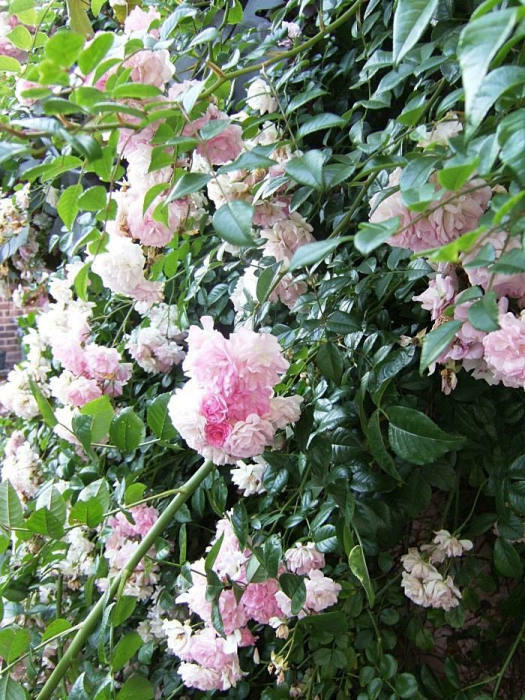 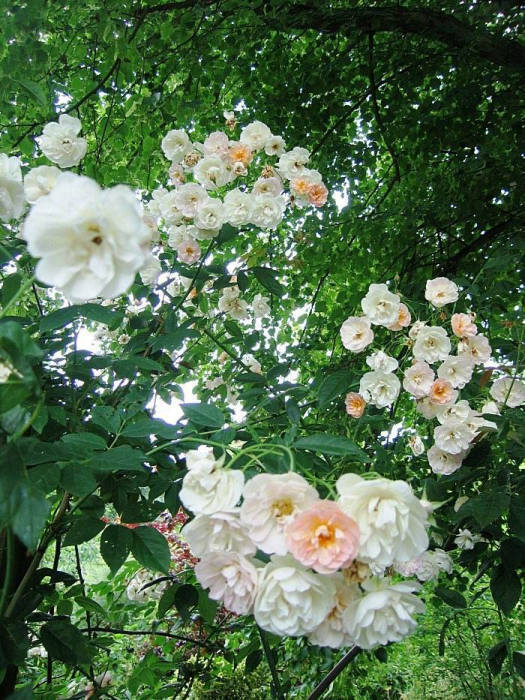 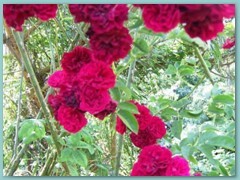 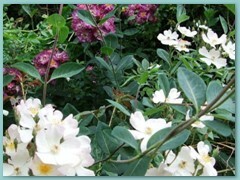 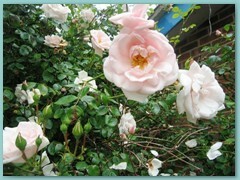 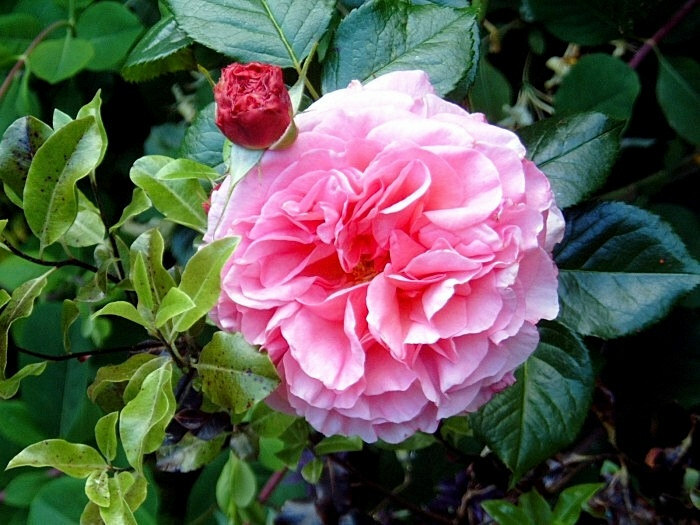 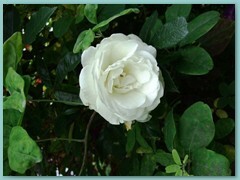 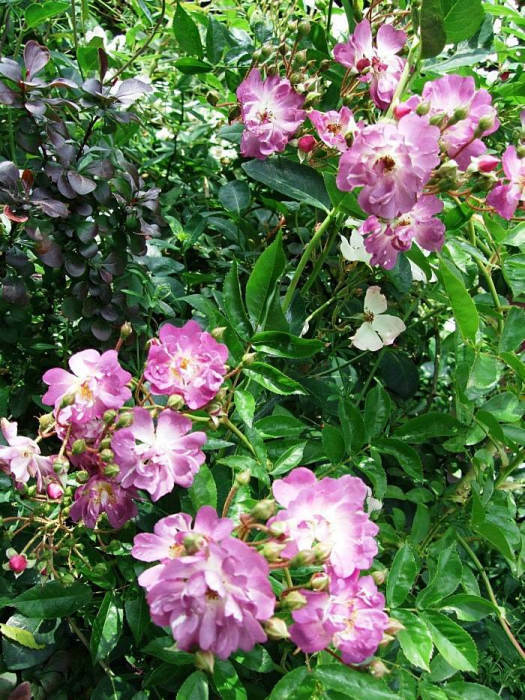 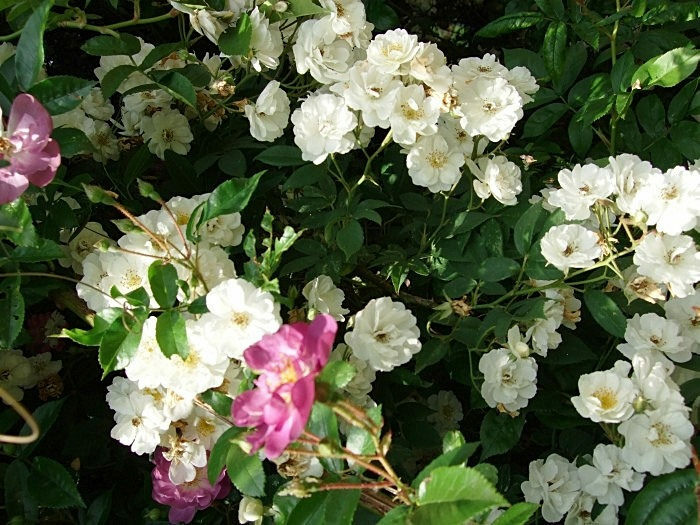 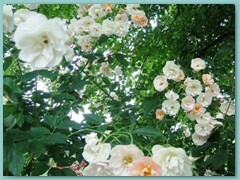 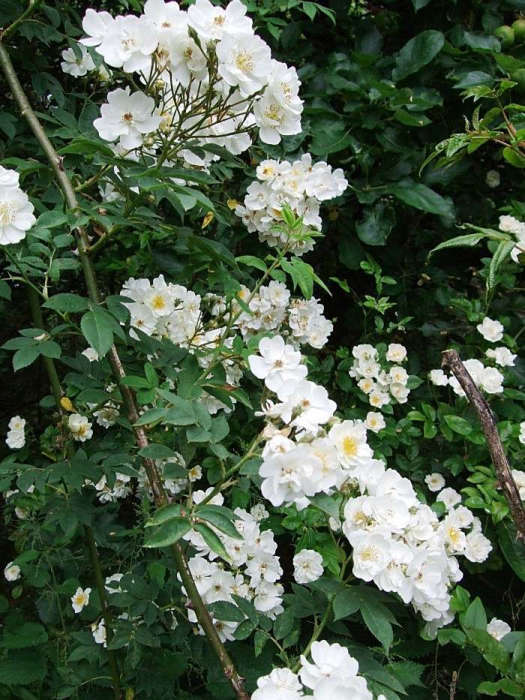 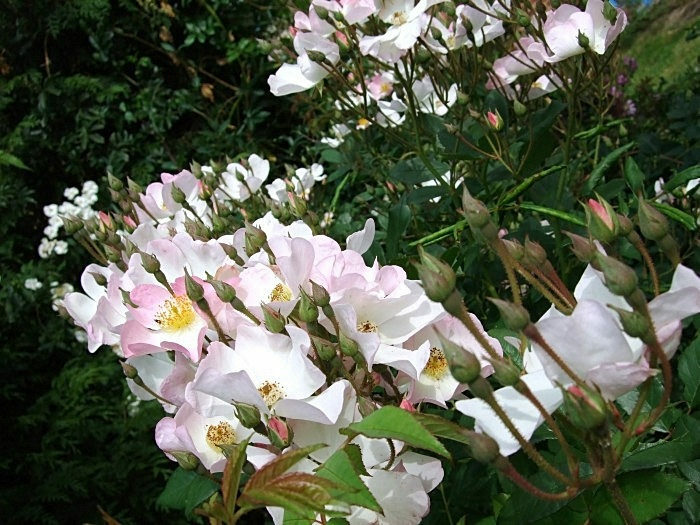 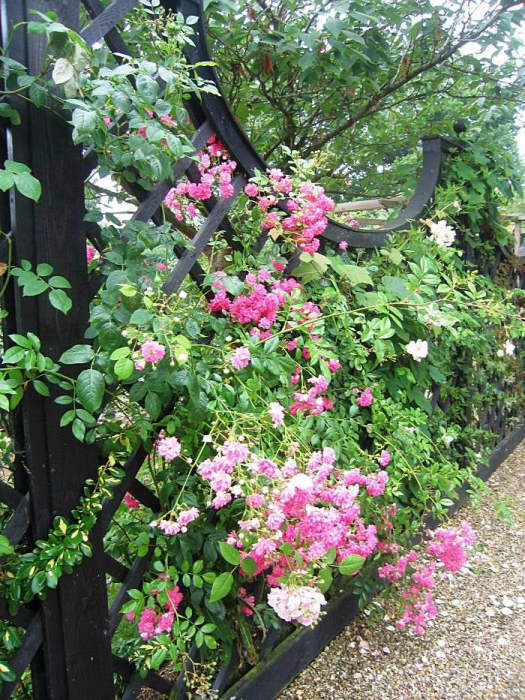 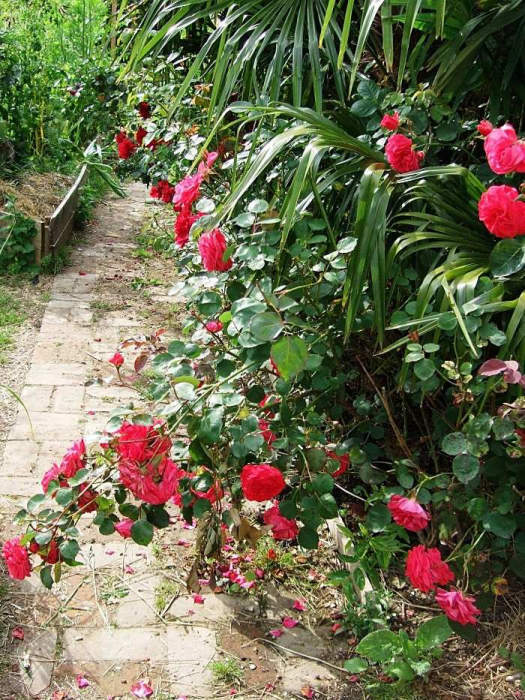 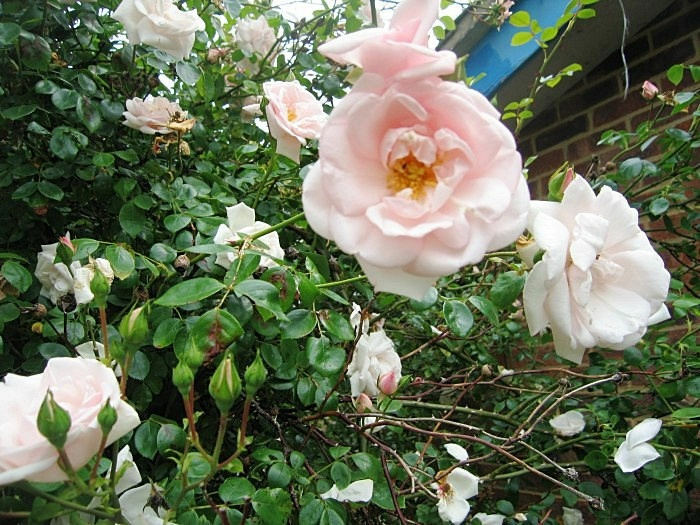 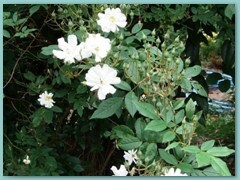 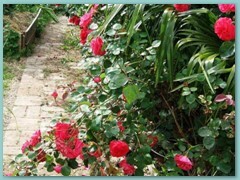 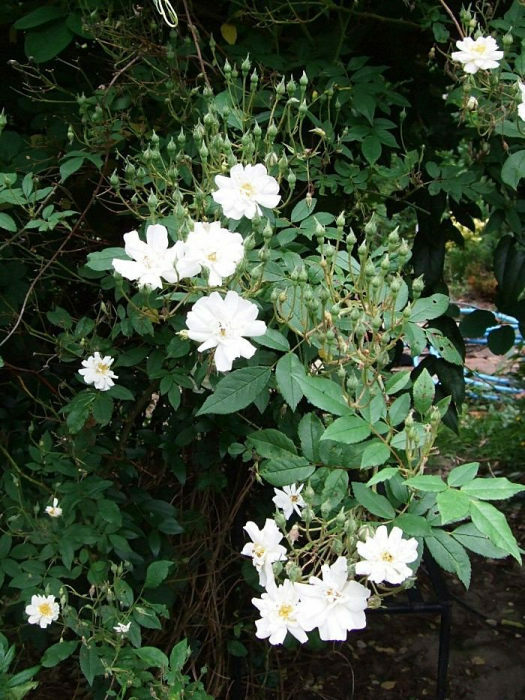 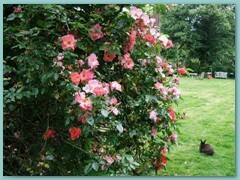 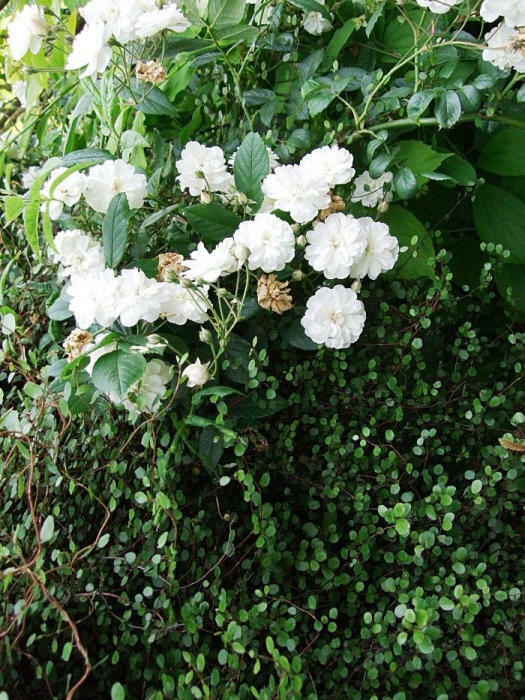 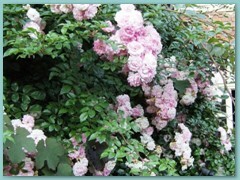 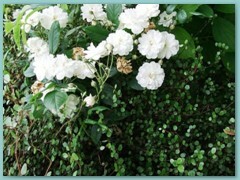 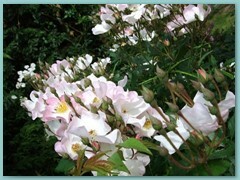 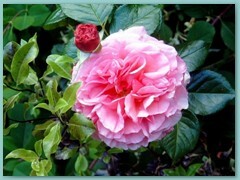 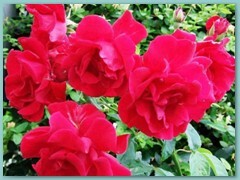 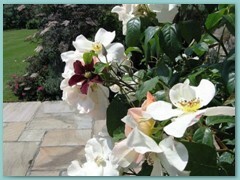 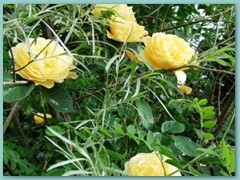 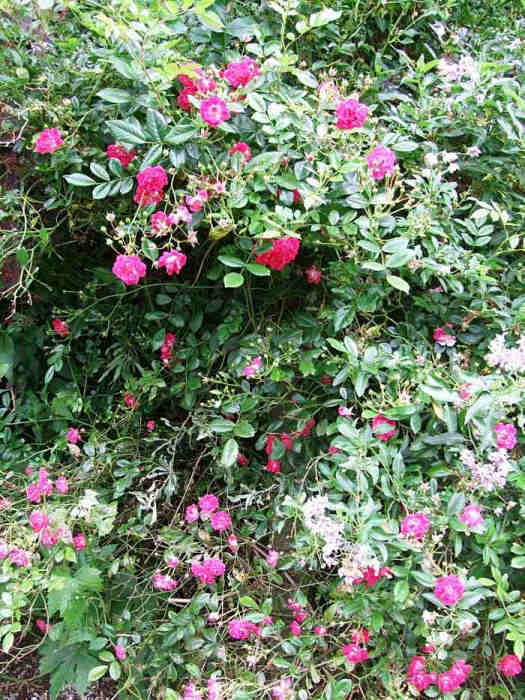 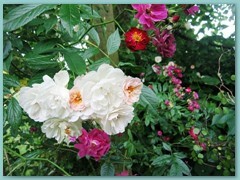 Roses have some of the most exquisite and fragrant flowers, and they have a place in almost any garden, in our view. 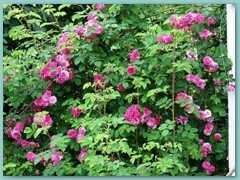 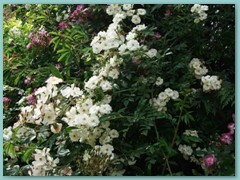 There are many, many varieties, each with its own particular character and habit. 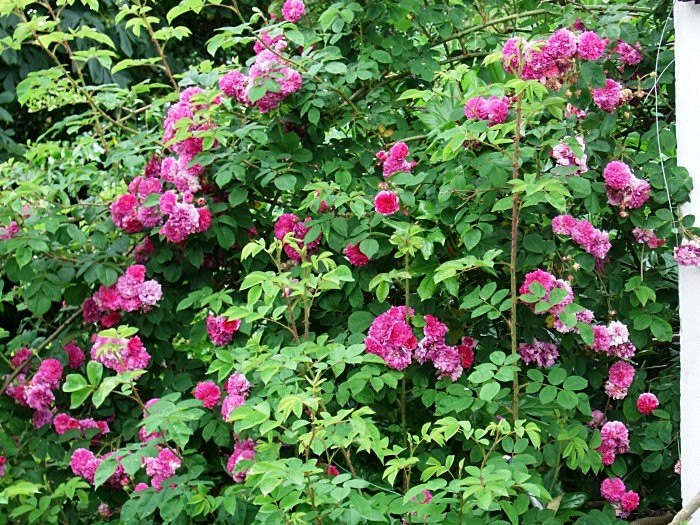 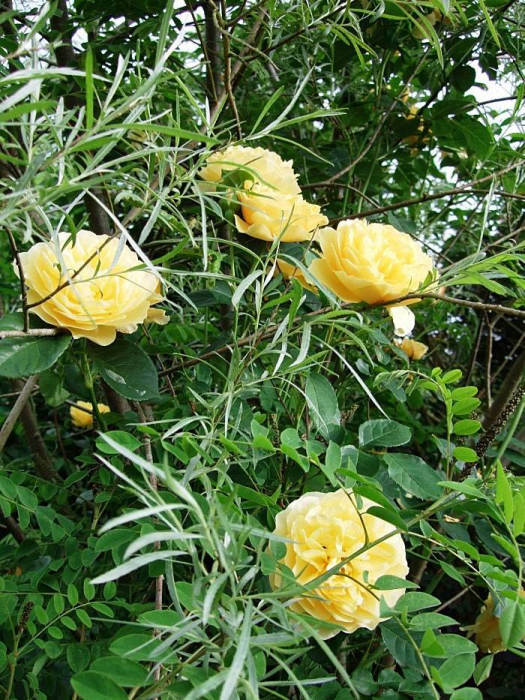 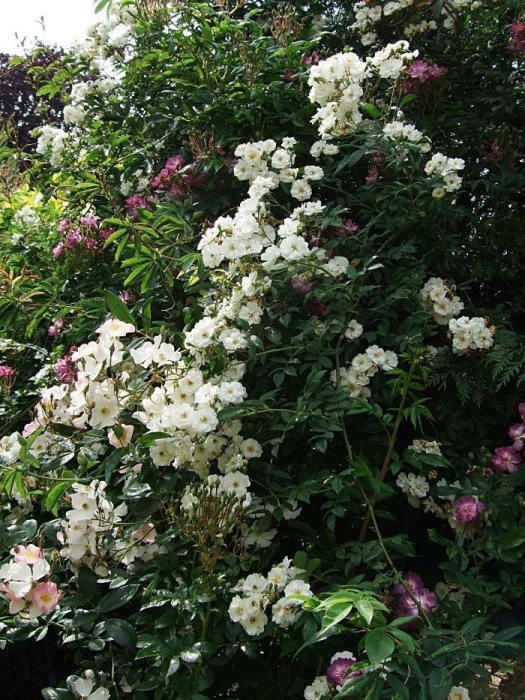 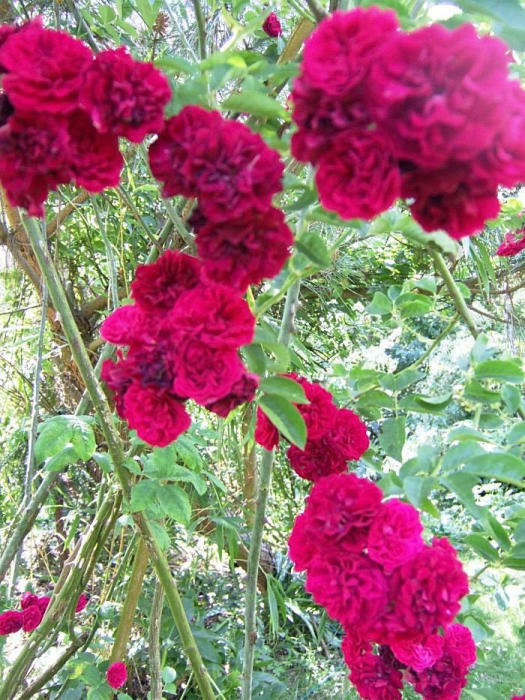 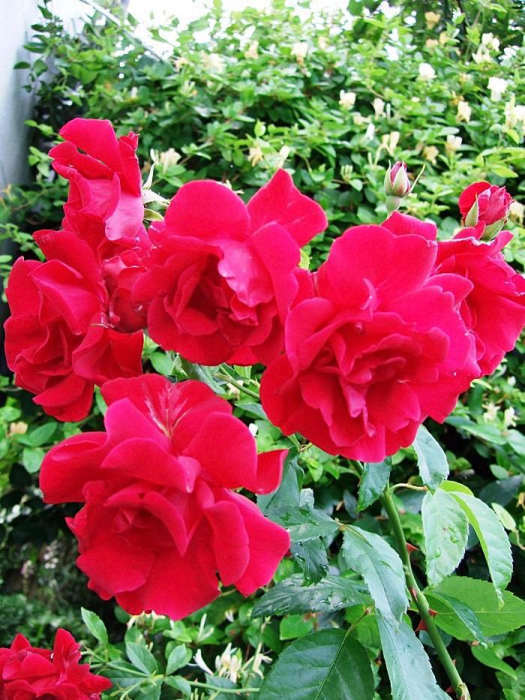 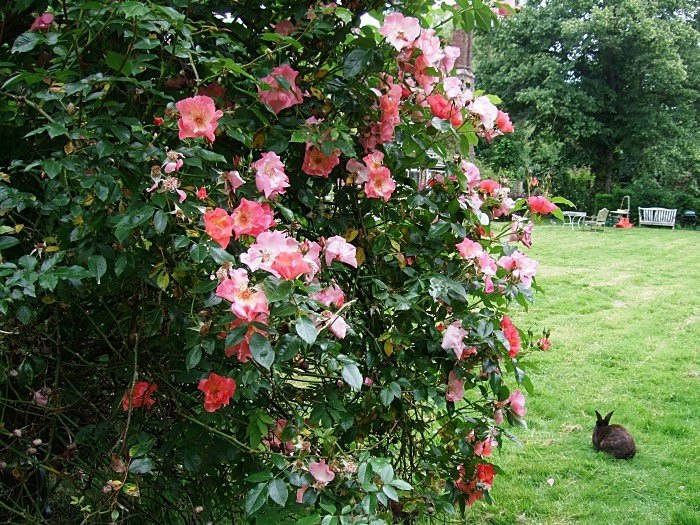 Lovely, Lovely, Lovely has the knowledge and skill to help you choose with confidence the roses that will work best in your garden. 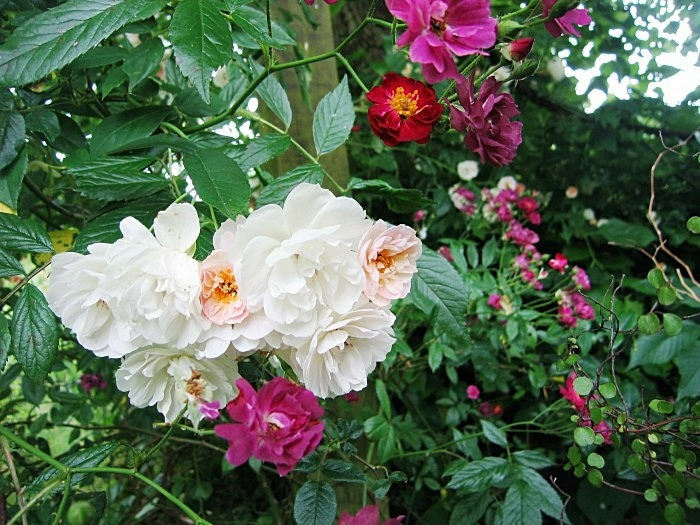 The selection of plants pictured below are some of our favourites, each of which is growing in a garden designed by Lovely, Lovely, Lovely.